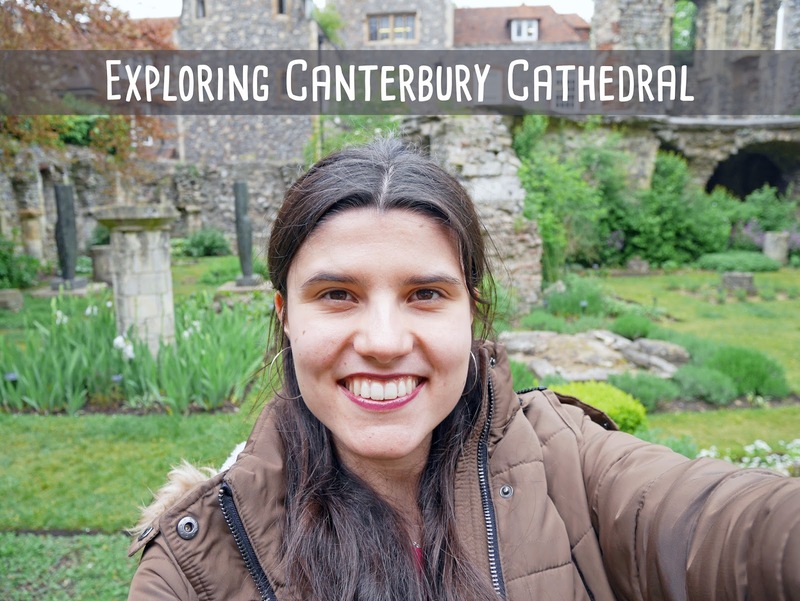 If you are a student that goes to the University of Kent or Canterbury Christchurch University, you get to visit Canterbury Cathedral for free. If I ever fancy a touristy day in the city, the Cathedral is always top of my list; especially as it's only a 5 minute walk from my house! 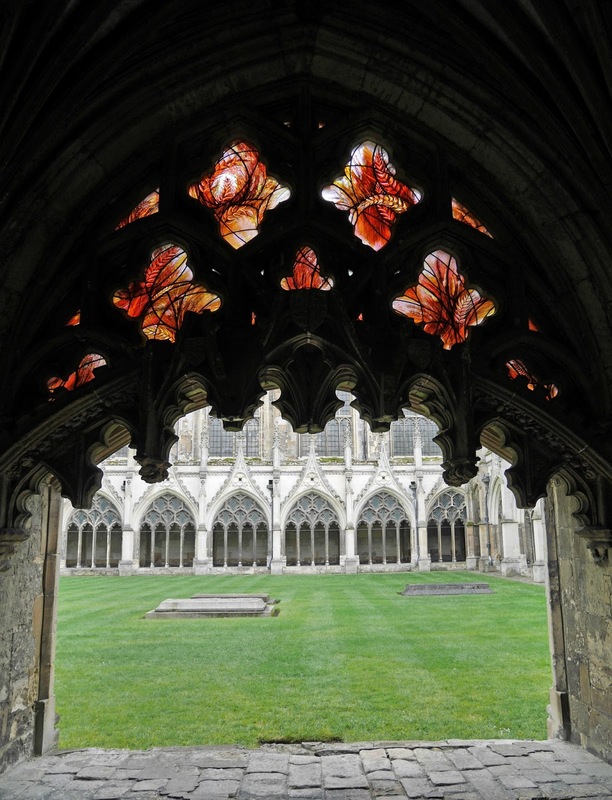 There are so many beautiful archways and stained glass windows inside the Cathedral, that you always have plenty of things to look at and photograph. 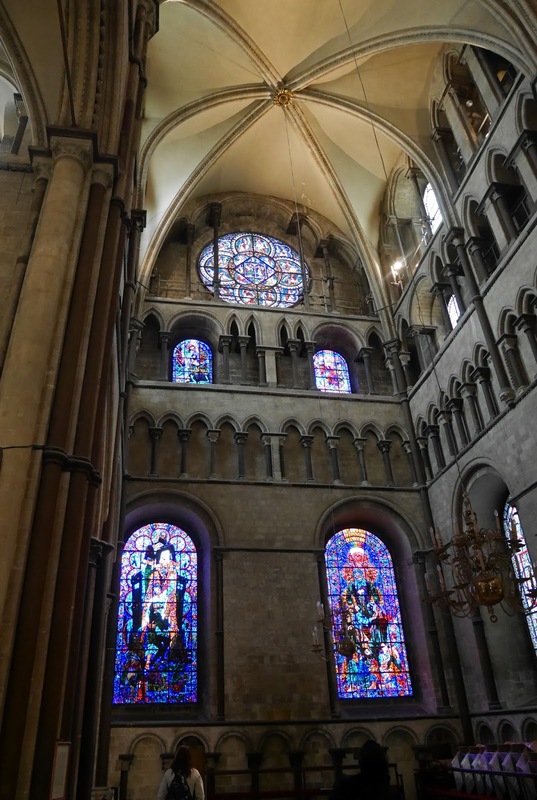 I've wanted to include the Cathedral in my 'Exploring...' series for a while and after a quick visit last week, I've got plenty of photos to show you. I'll be graduating in the Cathedral in July and apparently we sit on these seats during the ceremony. I still can't believe we get to graduate in such a historical building. It's definitely a perk of studying at Kent! 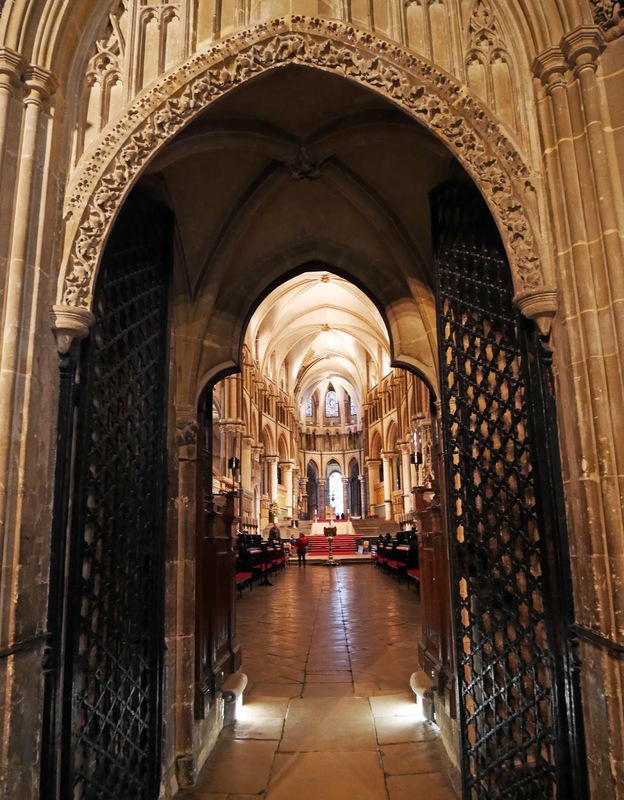 If you keep walking past the seats, there are some terrific archways. 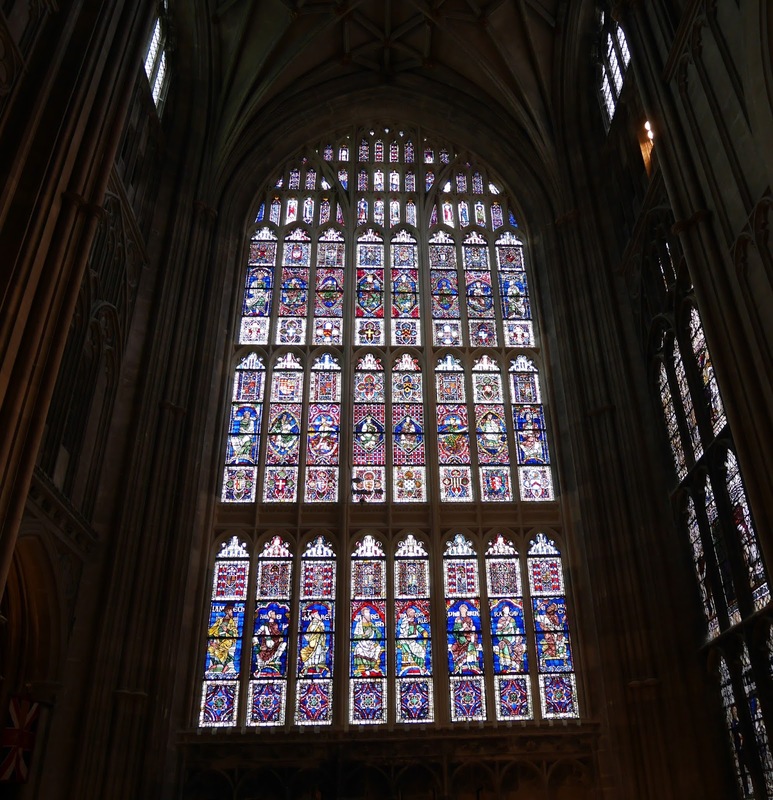 The stained glass windows are located here too and they're absolutely spectacular. They must have taken so long to complete! 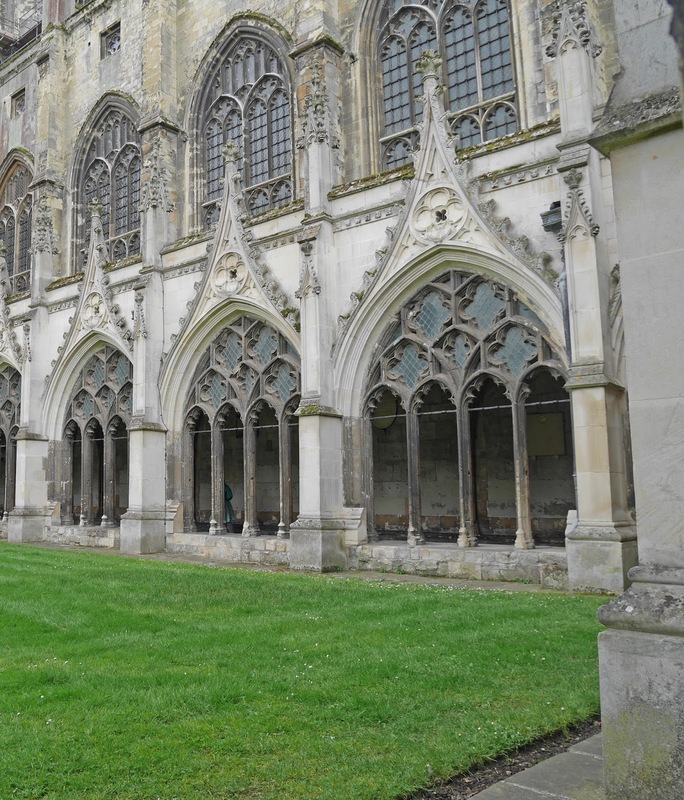 If you walk outside and go behind the Cathedral, there is a walkway to the rest of the grounds. 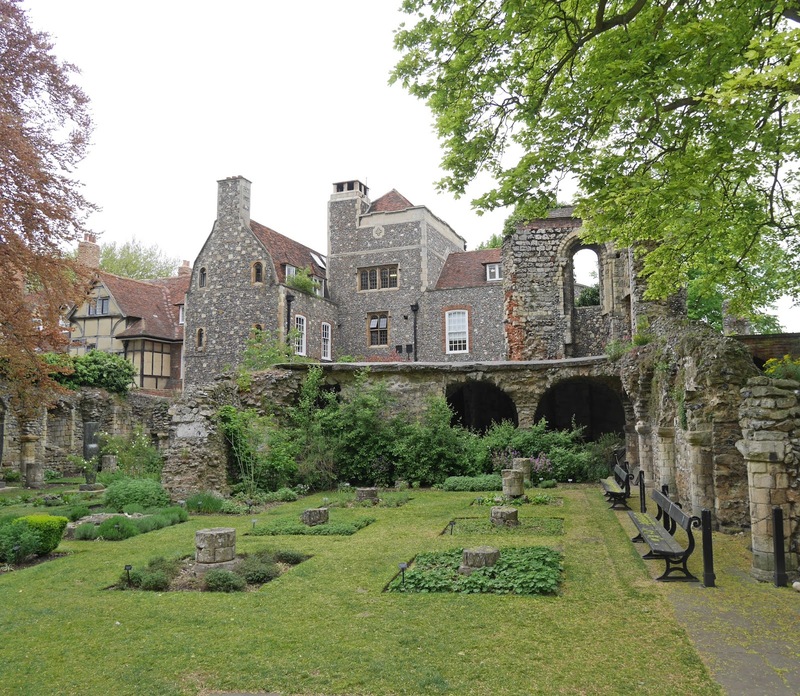 There are lots of hidden gems on the Cathedral grounds, that most people don't get around to visiting. There is an adorable little garden with benches for you to sit on. It'd be lovely to have a little picnic here on a warm Summer's day. I feel so lucky to have the Cathedral only a short walk from my house. It's such a fantastic place to visit! 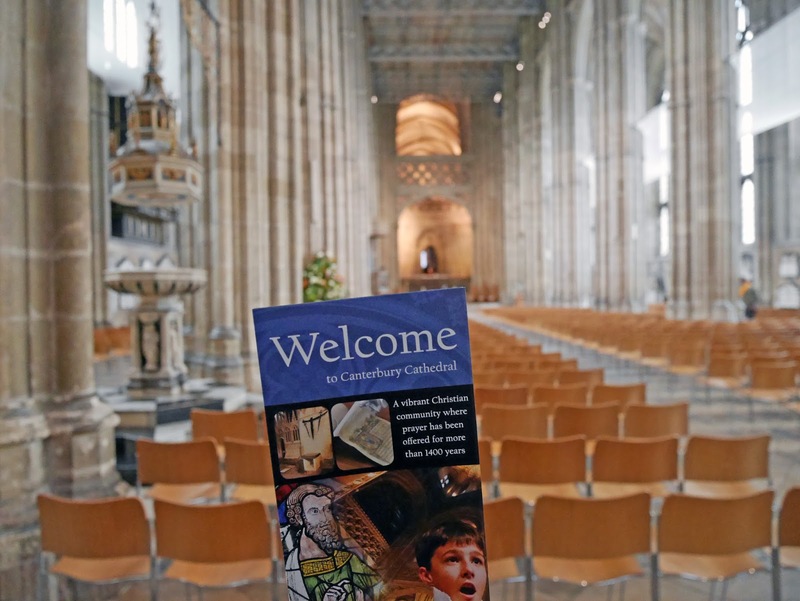 Have you visited the Cathedral before? You will be provided with full assistance on obtaining urgent Vietnam visa within 4 to 24 hours and even on Saturdays and holidays. You can be assured of your visa within your mentioned time limit even if you are applying during non working hours. Super urgent Vietnam visa is also available on greenvisa.io site if you paying the requisite fee.